The fire that roared through the Barnum & Bailey Circus tent in Hartford, Conn., on July 6, 1944, took 169 lives and injured 2000 others. Tirone-Smith makes that conflagration central to her new novel, a skillfully controlled, moving psychological exploration of secrets, traumas and family relationships. 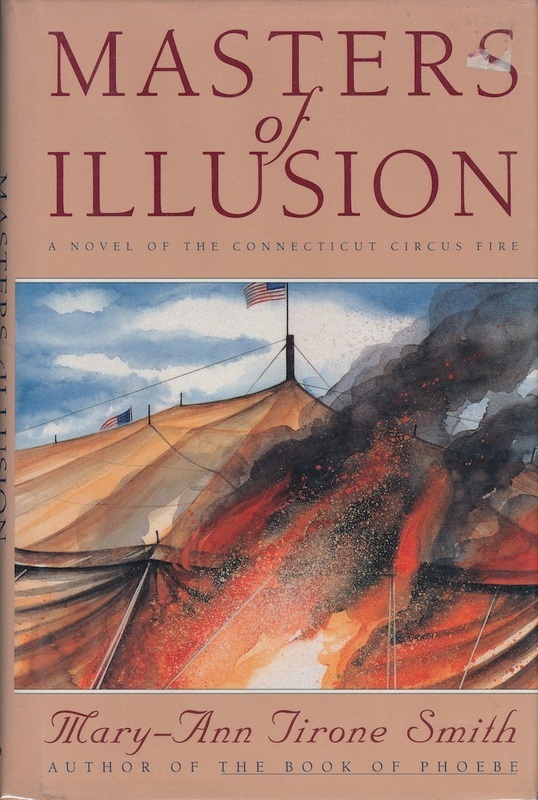 The narrator, Margie Potter, was only six months old on the day her mother took her to the circus; her mother perished, and Maggie herself bears livid scars on her back. Having spent her youth repressing her memories and burying herself in books, Margie marries an intense fireman, Charlie O'Neill, who is singularly obsessed with the fire and determined to find the arsonist whom he is certain set the blaze.